In the world of compact crossovers, the 2019 Jeep Compass and 2019 Kia Sportage rank at the top of the list. Despite their small size, their capabilities and interior space are big. 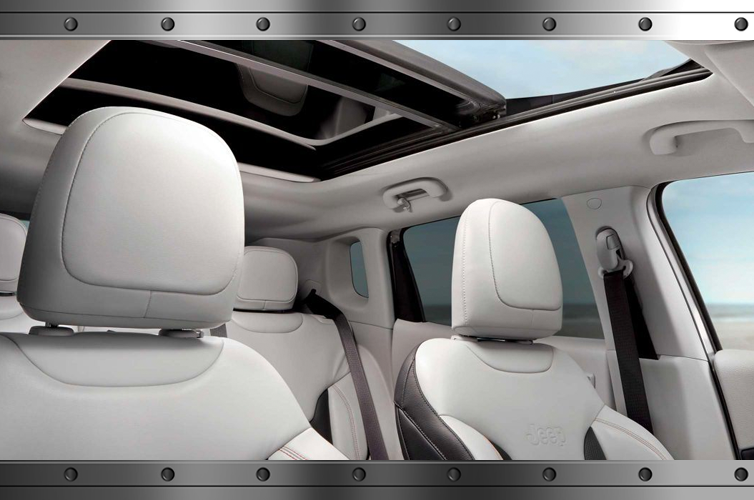 The 2019 Jeep Compass has been a leading favorite amongst the compact SUV family, but the 2019 Kia Sportage follows closely behind, as the two are often compared. 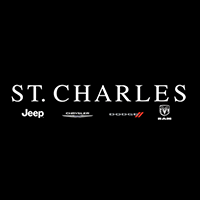 If a compact crossover has crossed your mind, visit St. Charles Chrysler Jeep Dodge Ram to find the perfect Jeep for you. When comparing the 2019 Jeep Compass vs 2019 Kia Sportage, the 2019 Jeep Compass puts up a competitive contest. 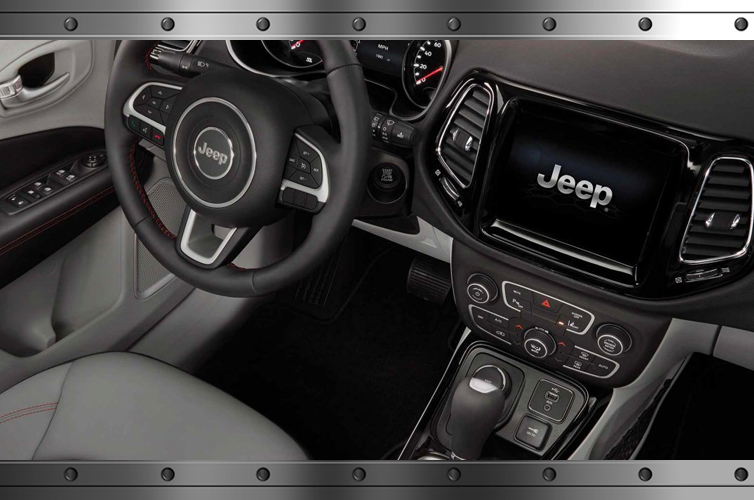 If reliability, fuel efficiency, and innovative design are key factors for your next vehicle– the 2019 Jeep Compass is for you! Schedule your appointment or walk-in today to see how you can get one step closer to your dream car.